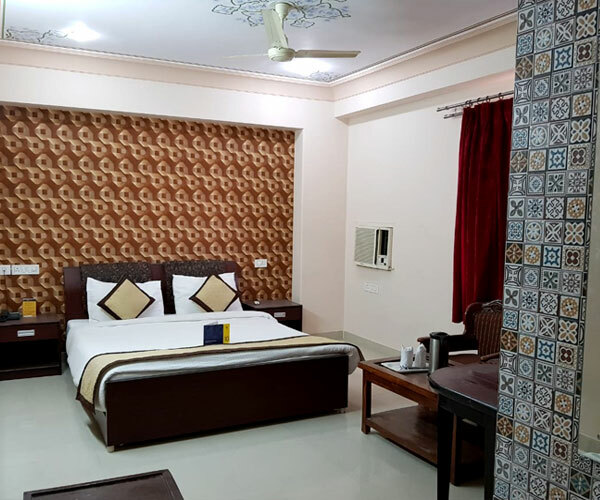 Guests have an option of choosing from a range of luxury accommodations option, from king size bed to twin beds and from smoking room to non-smoking room. Guests can also connect to the world outside with the power of wireless internet access at all our guest’s hotel accommodation while guests opting for hotel accommodation at Amer City Heritage Hotel Luxury room onwards can enjoy the lounge benefits where they can connect with team or even friends, grab your favorite drink as you watch your favorite TV channel. 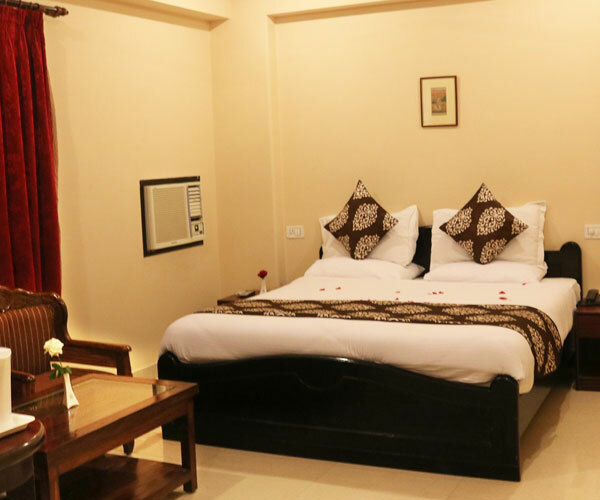 At all our accommodations at hotel we provide our guests with a unique blend of Indian hospitality, modern comfort and sumptuous meals. The Execuite room is all about comfort. 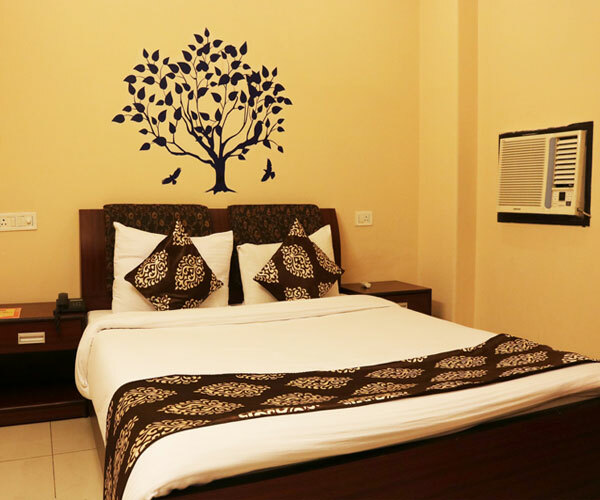 A well-appointed room with plush interiors, modern amenities and much more. This larger-than-life room also boasts of eye-pleasing views .